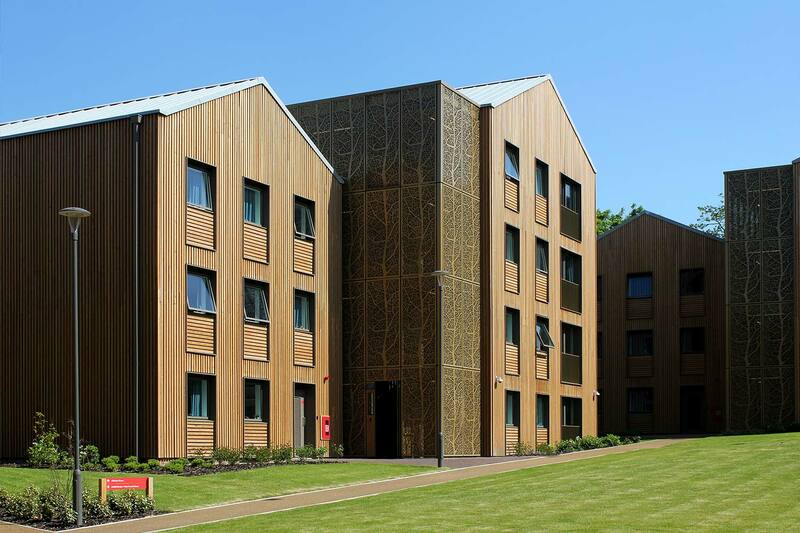 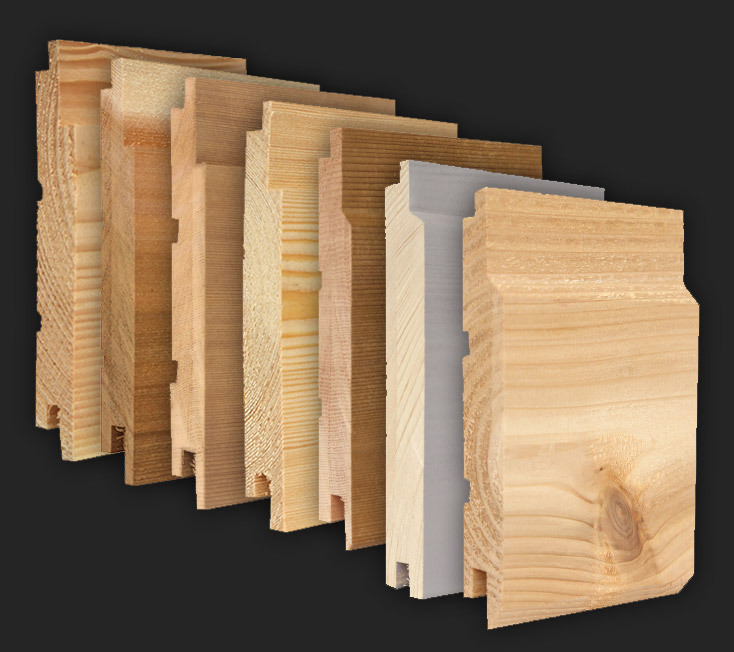 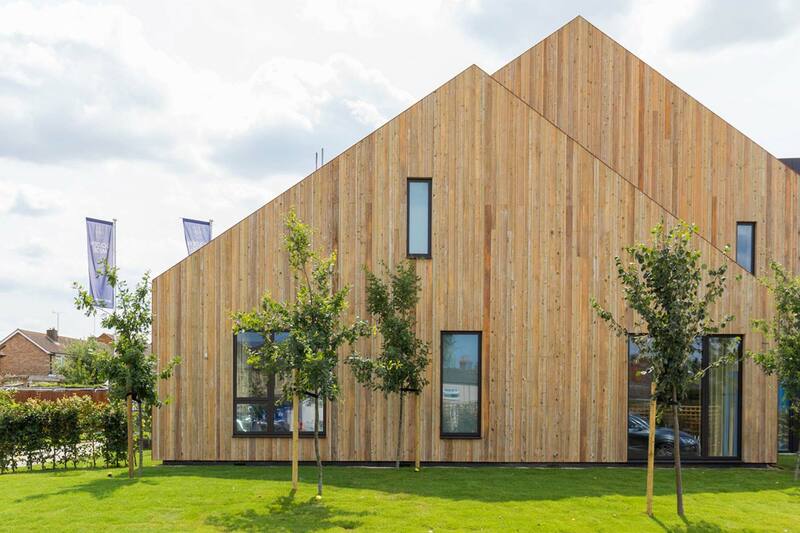 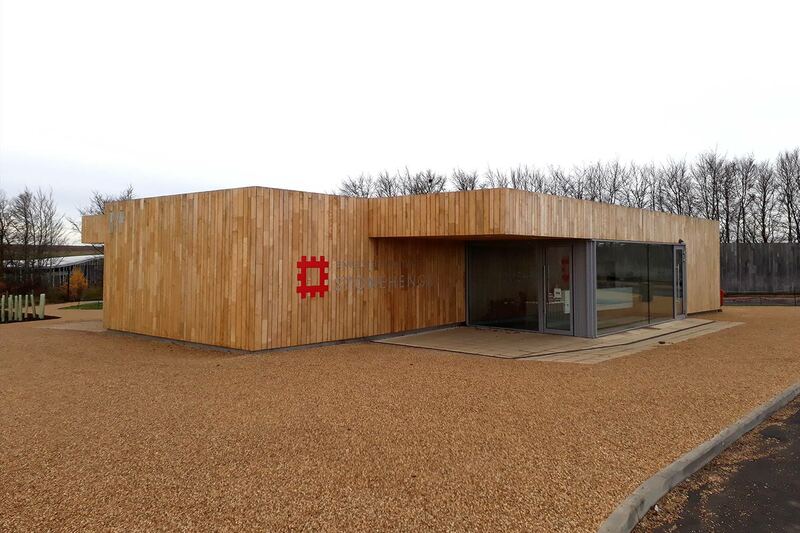 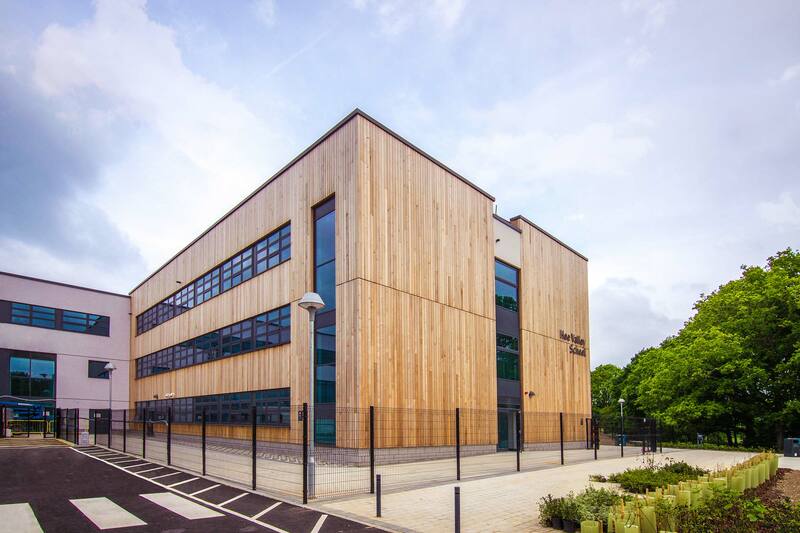 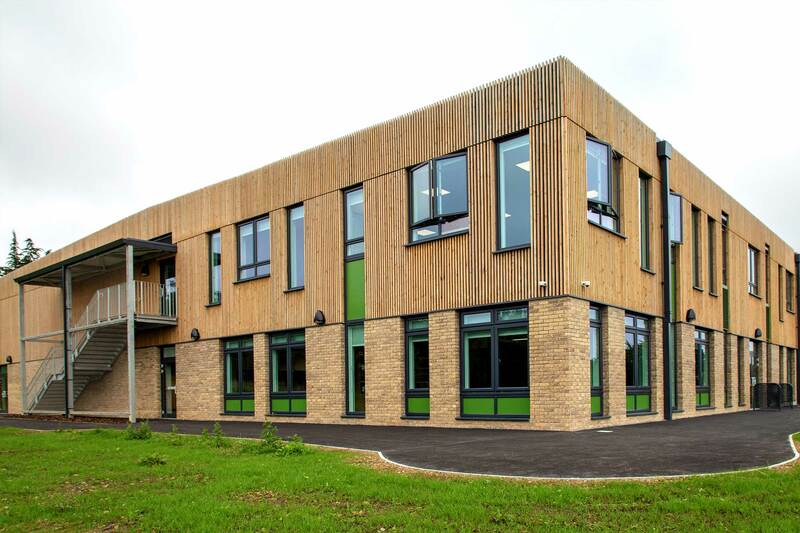 Working closely with the contractor/client, NORclad were able to help to create a specification utilising an FSC-certified Swiss Painted Timber Cladding. 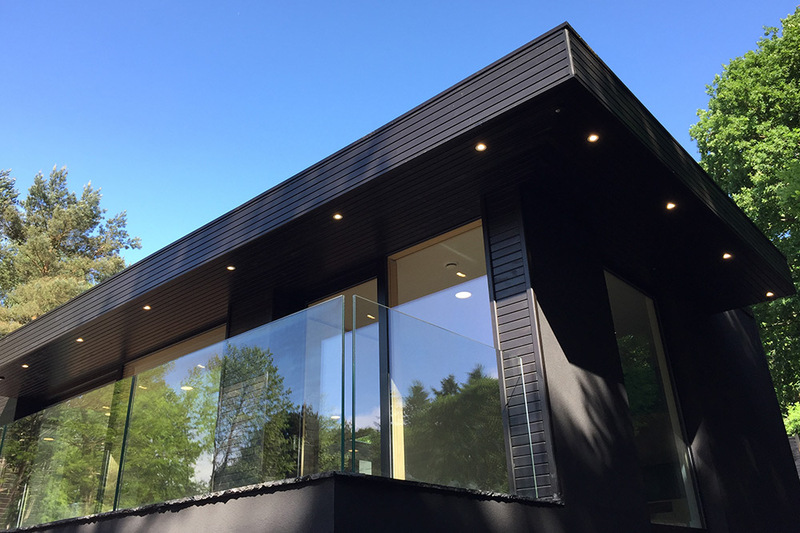 Nearly 3500/LM were supplied to the project in a secret fix 100mm profile, pre coated with a Matte RAL 9005 finish, along with associated corner and detailing trims. 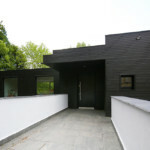 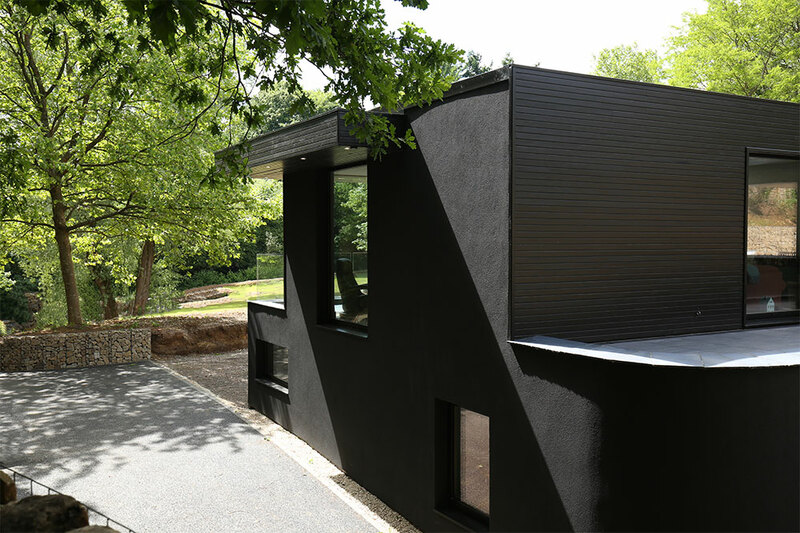 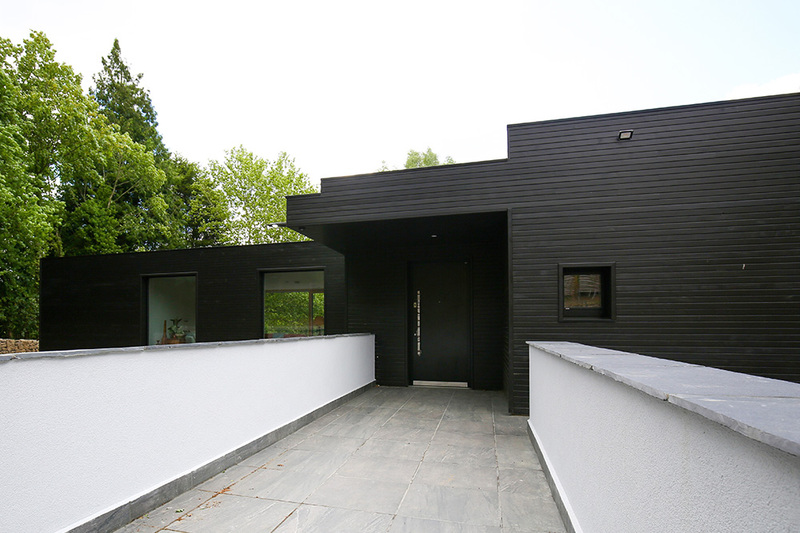 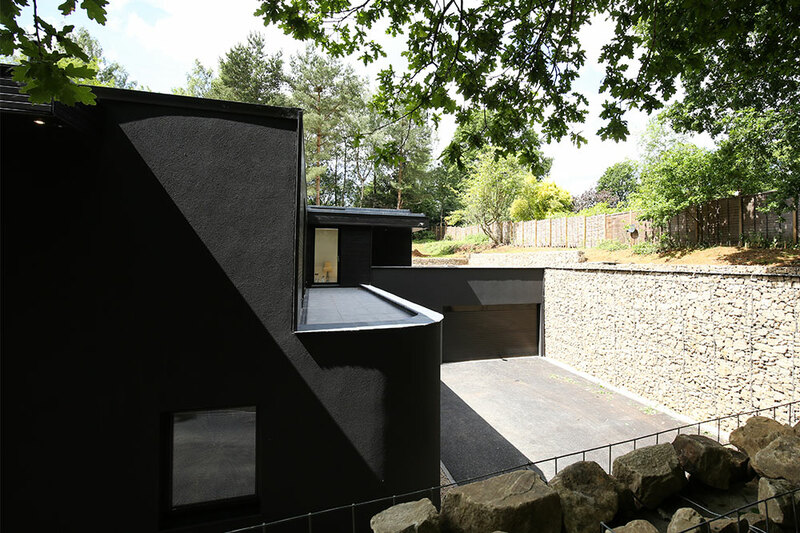 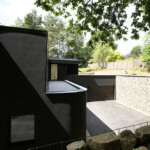 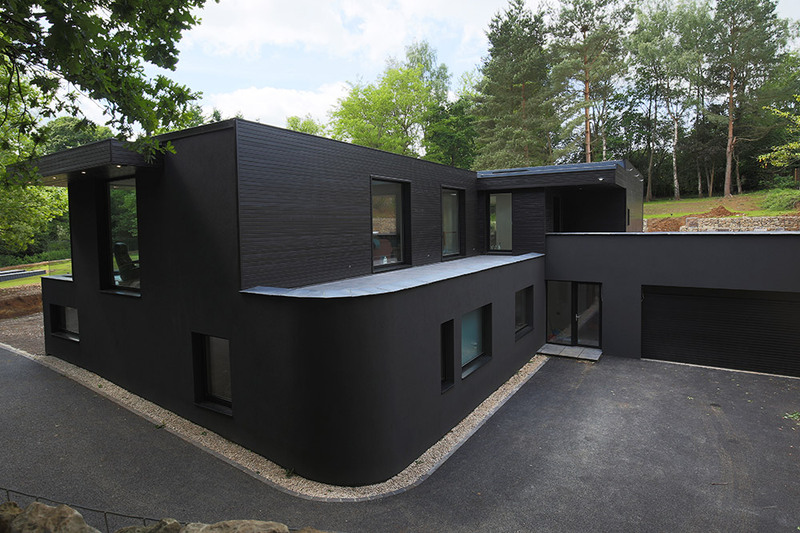 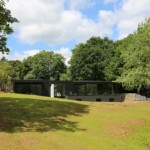 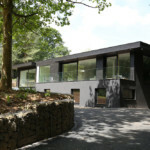 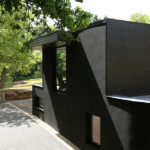 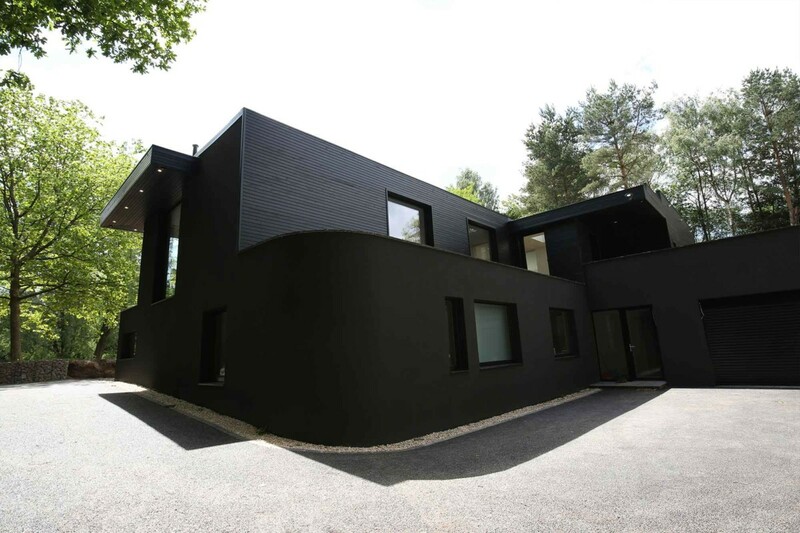 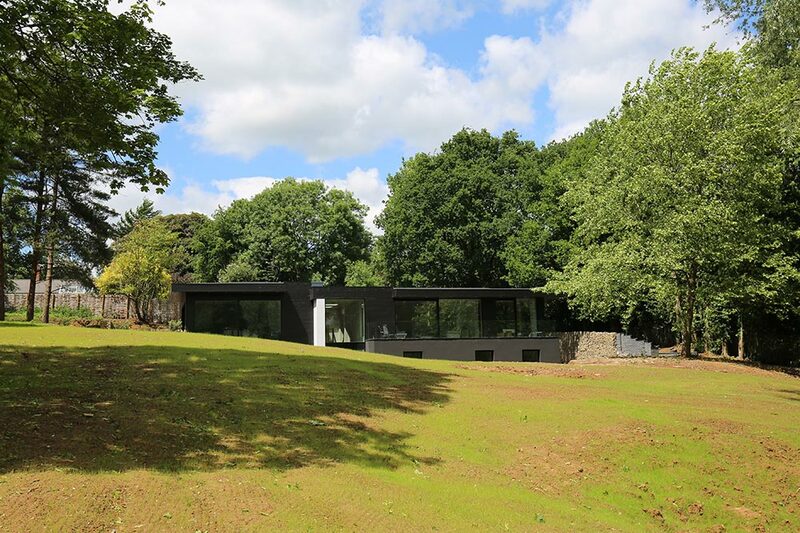 A pre-coated timber option was selected by the client to ensure the building would blend into it’s surroundings but also to create a striking and dramatic effect which adds to visual drama of the home. 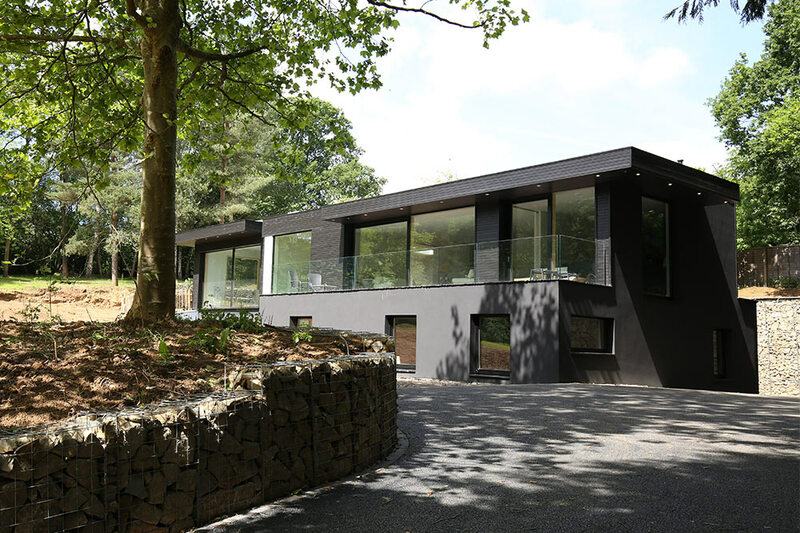 This new contemporary home combined exceptional design with low energy sustainable construction resulting in an ‘A’ – 96 Energy Efficiency rating. 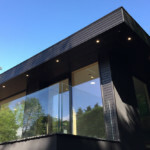 The bold architectural design, sensitive and creative positioning within an incredible landscape, the sustainable construction approach and ‘A rated’ low energy performance ensures Skyridge is an amazing new home.